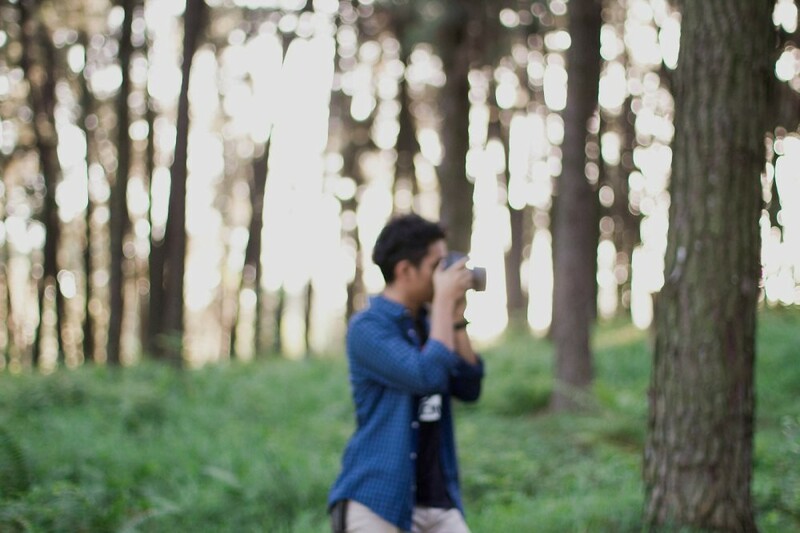 I'm Hanif, a photographer & cinematographer that obsessed with arts naturally. I am very deep into so-called fine arts and I do it in contemporary styles . Besides, I do love traveling, dealing with natures, being in the woods, connecting with peoples & enjoy mountain bike enduro riding. It is my job to let my artworks do the breathing for me, us & for the earth. If you find that I'm the one who really can boost up your big day, set the place,time & let's do the talking . I would love to bring you to a maximum satisfaction of my perfect assemblage of artistry, personality & service. The most important thing is, I do travel around the globe to be at your occasions.